This book deals with all types of land; agricultural and industrial, urban and rural, natural and unnatural landscapes. It explores the problems facing land owners and managers today; and the many possible solutions to those problems. Without a certain quality of land, mankind is doomed. We grow livestock and crops on land. We build our houses, towns, cities and so many other things on land. Land is used for mining, for forestry and so much more. By using land though, we often degrade it. With a better understanding of land it is possible to manage it better. Written as a collaboration between ACS experts in Australia and England, it has brought together knowledge of land management techniques gleaned over several lifetimes of experience across a great diversity of different landscapes. 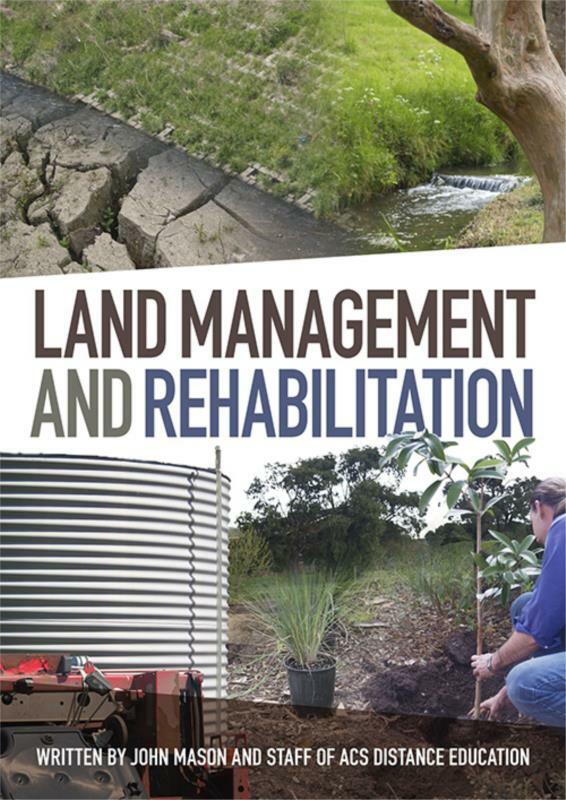 This is a valuable reference for anyone who is seeking to learn more about more responsible and effective land management; from farms and mines, to forests and deserts; small or large sites anywhere across the world.